Thank you so much! They are so lovely. 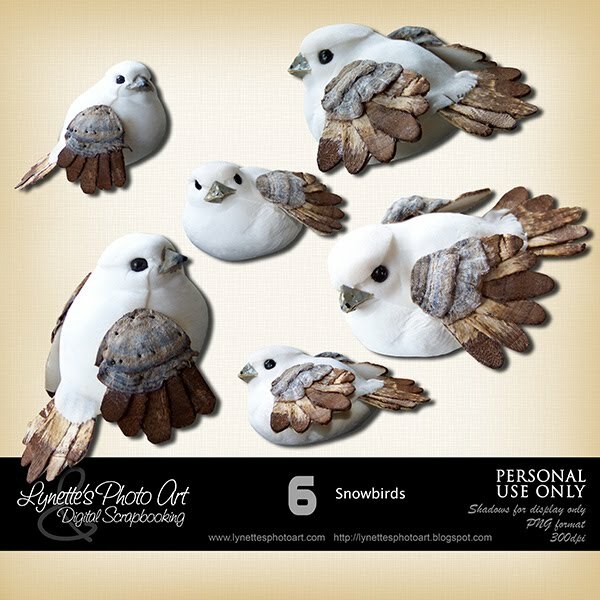 Thank you, Lynette; love the corners, and i couldn't resist buying the snowbirds. They are gorgeous!